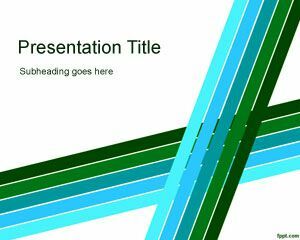 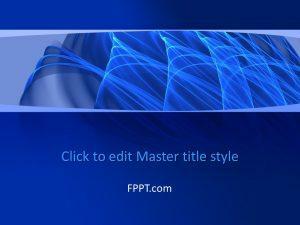 Free Abstract Background with Diagonal Lines for PowerPoint presentations is a simple and awesome design. 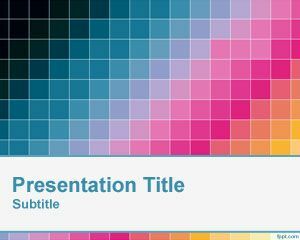 This is a decent PowerPoint background template to be used in business presentations or in any other official presentations. 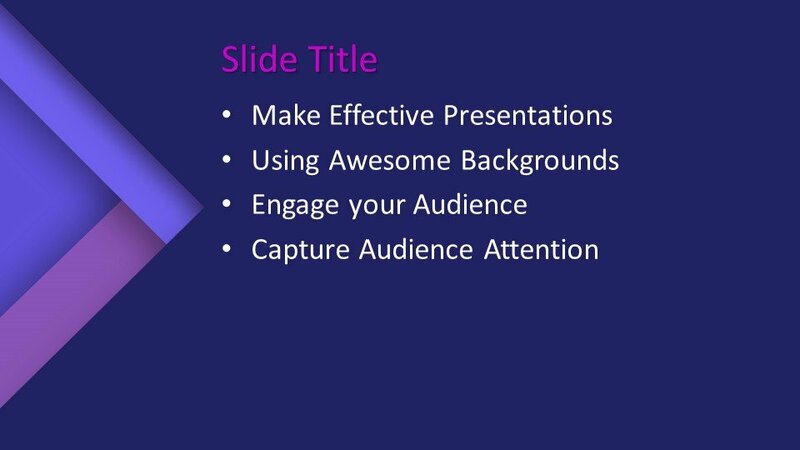 It can also be used in general topic presentations as a PowerPoint template or in the background of the slide. 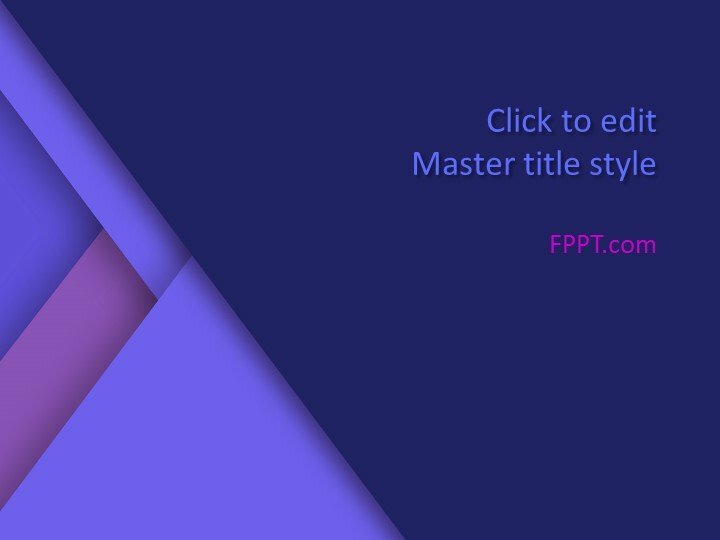 The diagonal lines present a new and simple look to this design. 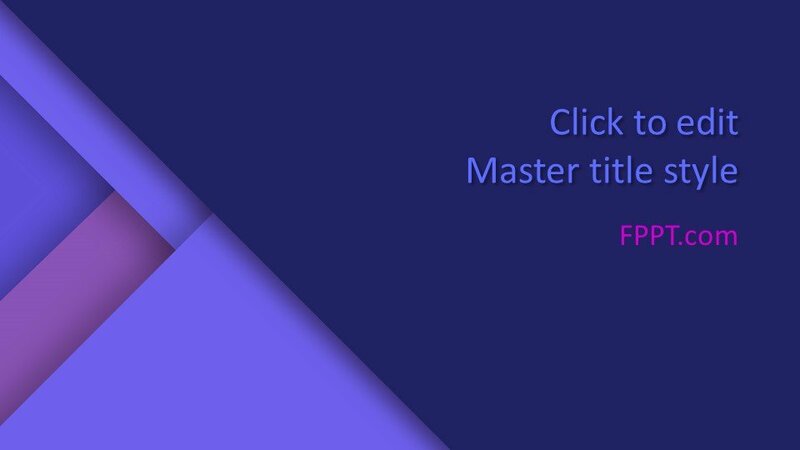 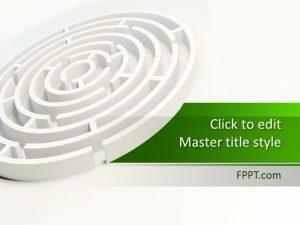 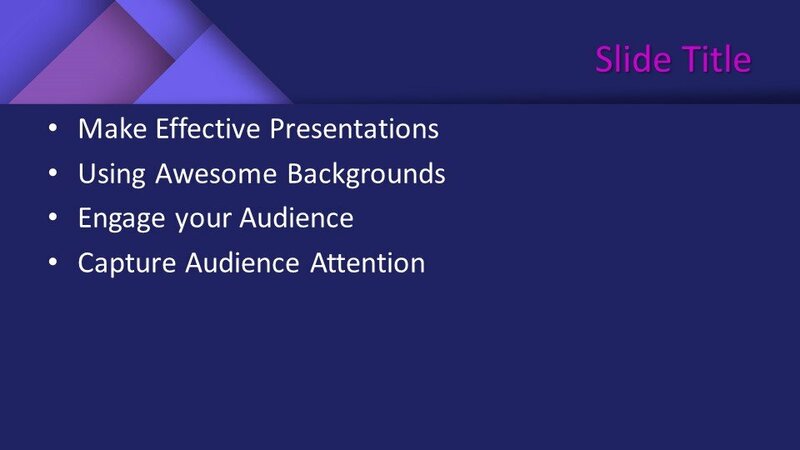 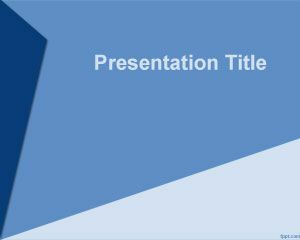 The PowerPoint template design is crafted in 16:9 ratio and is customizable as per user requirements. 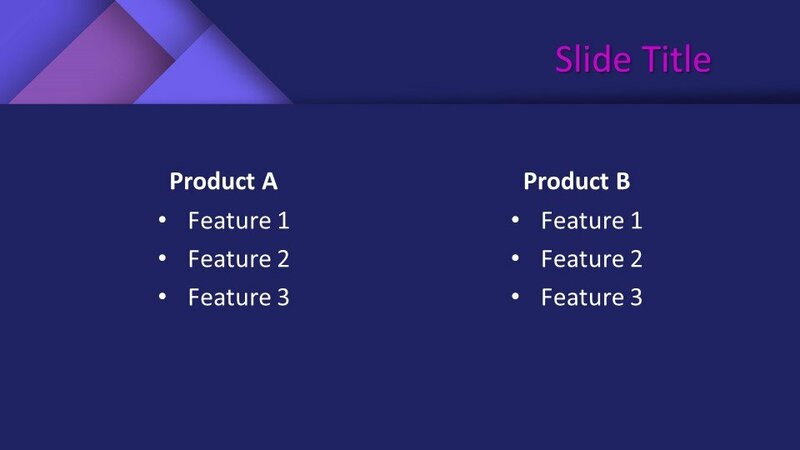 Three more slide designs are given for development in the presentation.